This link is expired. I want to join a classic server. 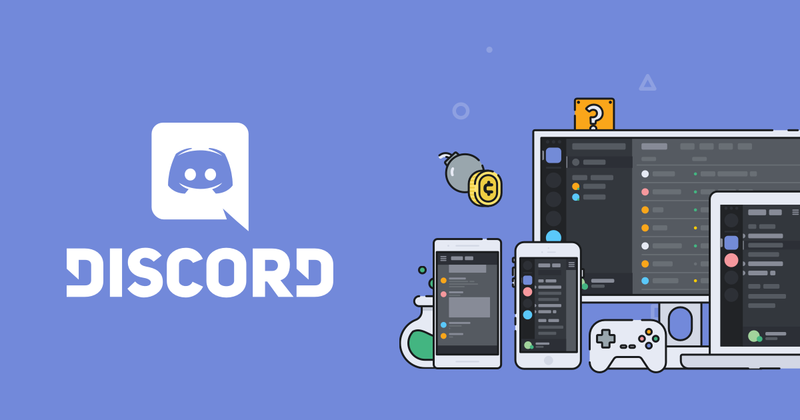 Or you are talking about the Discord link?